Located near Crown Point, Indiana, Lemon Lake is not only a great place for fishing, but also features a 403-acre park surrounded by picturesque woodlands, including 5 18-hole championship disc golf courses. 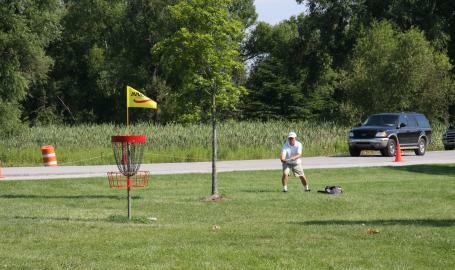 On site you'll also find the Lemon Lake Flight Center Disc Golf Proshop and Concessions. 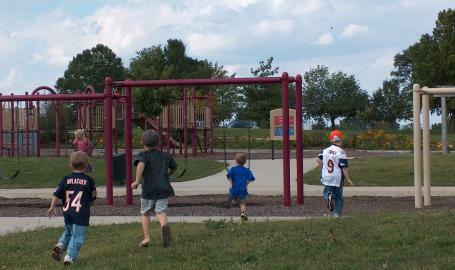 Visitors to the park can go hiking along the winding trails, cross-country ski, picnic and enjoy other outdoor activities such as sand volleyball. Bring the dog, bring the kids, bring the whole family…Lemon Lake County Park in the South Shore is the place for all your outdoor fun!